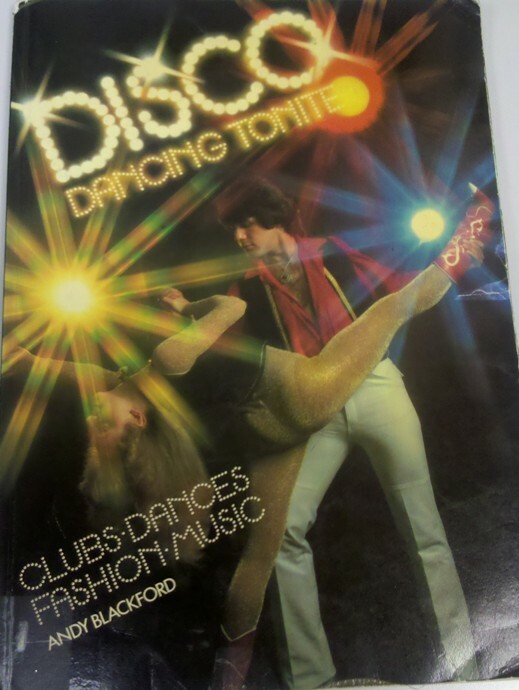 This book is purely dance instruction for disco-complete with cut out feet. 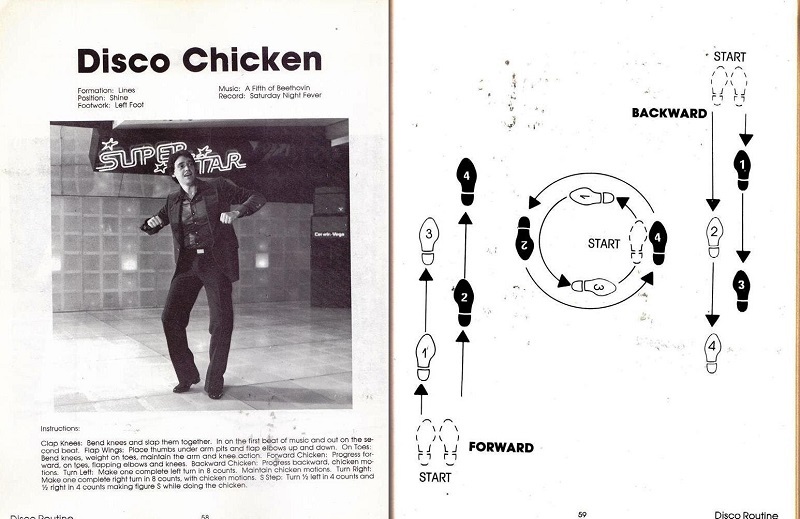 I encourage that everyone learn some of the techniques presented such as the “Travolta Point” or the “Disco Chicken”. 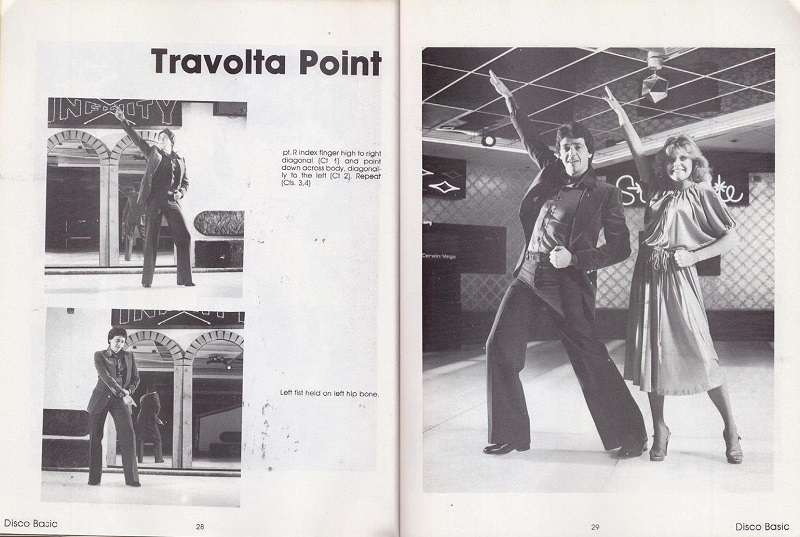 My dancing skills were never that good, but I think I can manage the Travolta Point without too much trouble. 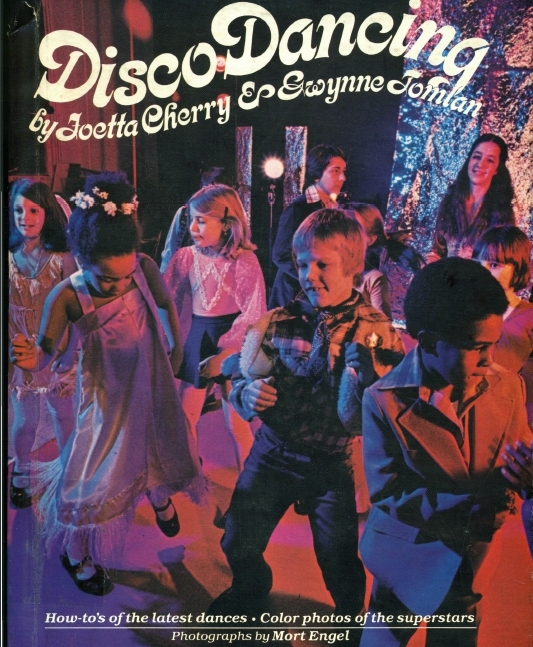 I would bet just about every library in the US had more than a few choices on disco dancing at the time, however I think we can let this go and hustle to the book sale. 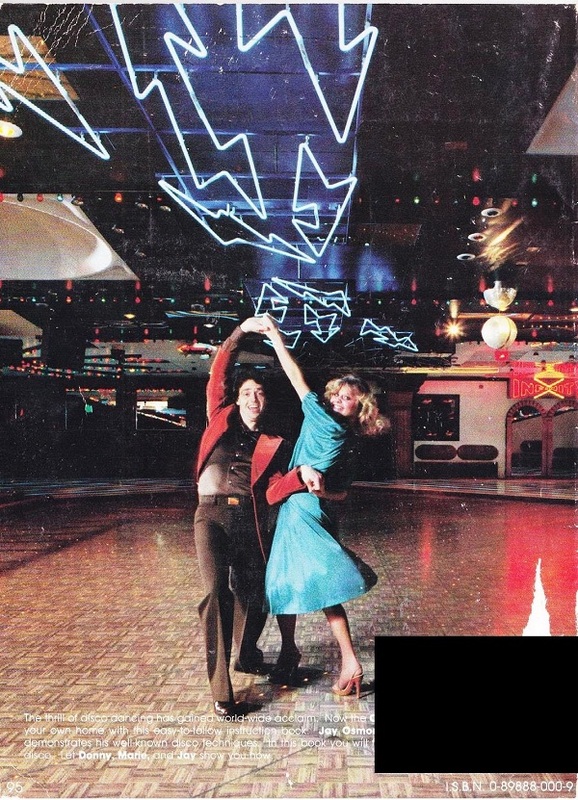 So break out your shiny shirt, shag cut, and puka shell necklace and get ready to boogie. I love these books way more than I should! 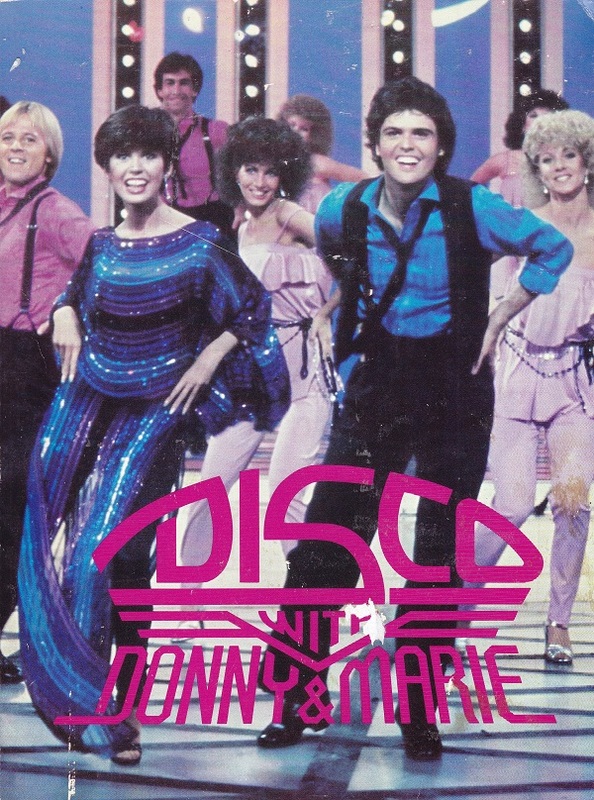 Do Donny and Marie appear anywhere in the book besides the cover? My wife and I were just talking the other day how we’ve reached a point where a lot of younger people wouldn’t understand what a big deal Fonzie was at the time. 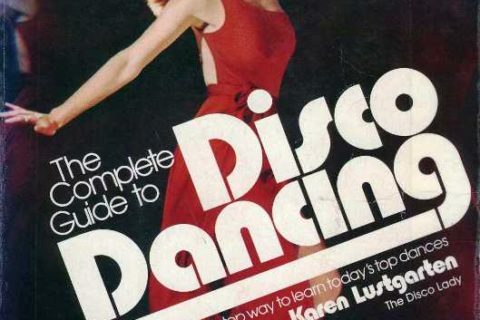 I guess you could add Donny & Marie to that pile. I think they may literally be my earliest memories of prime time television. Everyone we knew watched the show. I was born in 1974 but knew nothing about Donnie and Marie. When I was a kid and watched Follow That Bird, the first Sesame Street movie, Big Bird’s two Muppet Dodo foster siblings are named Donnie and Marie, and even then I didn’t get the reference. What happened to Marie? No doubt grandmother to dozens of Mormon descendants by now. 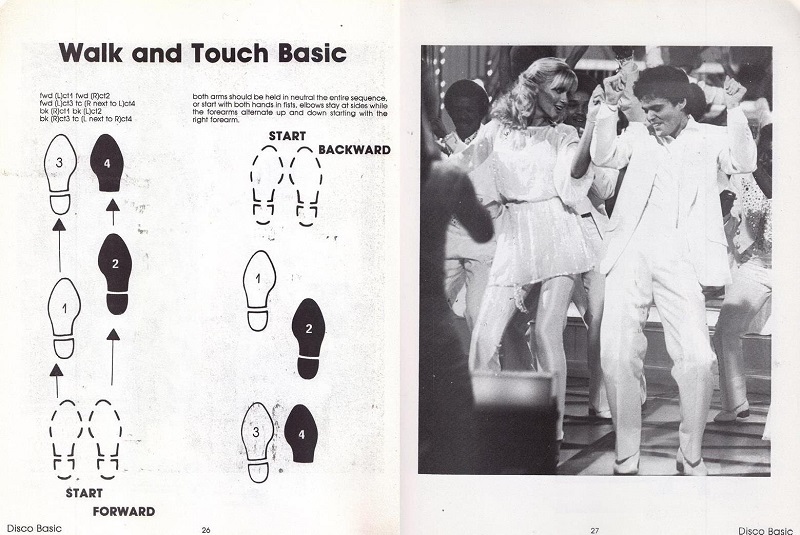 We still get ‘Little Jimmy’ Osmond on British TV – he appeared in a cooking competition recently – and he’s really nice and everybody likes him. 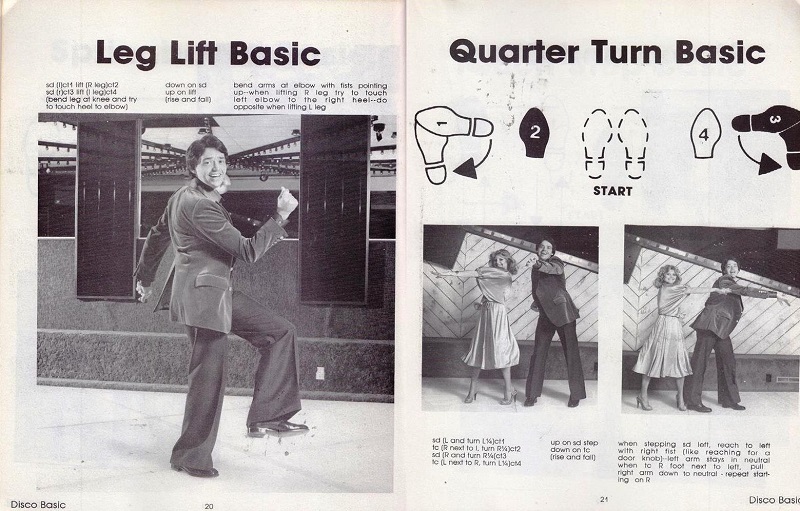 (Though he was extremely irritating in the ’70s). Marie does commercials for a diet plan. And looks like she’s had some work done. If you watch CNN for an hour, you’ll see her several times, in between commercials for Cialis and psoriasis treatments.